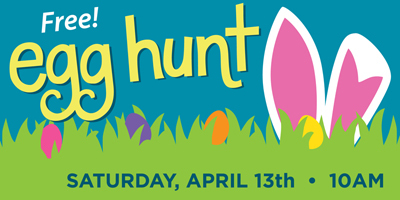 Description: Join family and friends at Bridle Trails State Park for a 1.5-mile Spring Egg Hunt adventure along the Trillium Trail. Come ready to collect eggs and celebrate the arrival of spring in the park. There will be new surprises along the trail, and games and treats at the finish. Dress accordingly as this event is rain or shine. This is a free event, but REGISTRATION IS REQUIRED at the link below. A Discover Pass is required to park in the lot. See link below.